All the information and services you need to help you start, run and grow your business in Tasmania. Find grants or funding opportunities for your business or industry. Policies and strategies designed to grow the economy for all Tasmanians. The Department of State Growth produces a variety of free corporate and industry publications. 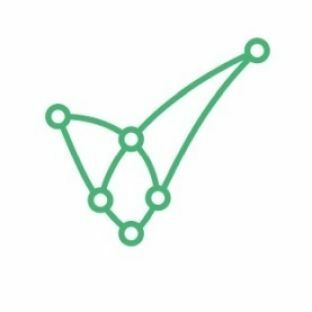 Tasmania’s road network is managed to connect communities and enable the safe, reliable and efficient transport of people and goods. 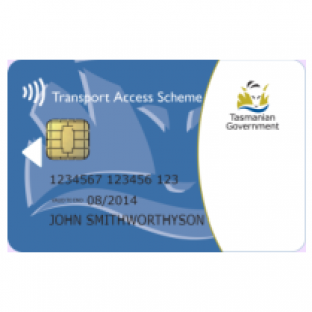 The Government has announced that people who have a NDIS funded plan can keep their Taxi Smartcard until 31 December 2023. Tasmania’s first Trade Strategy will position Tasmania to be globally competitive, help our businesses expand their presence in markets around the world, attract more investment and create more local jobs. Our state’s growing wine industry received another boost with a showcase on Tasmanian sparkling and pinot noir presented to key Japanese customers as part of the Tasmanian Government’s Trade and Investment Mission to Japan. 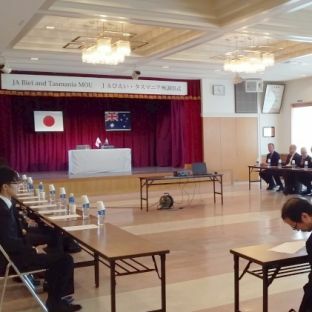 A Memorandum of Understanding (MoU) signed between the Tasmanian Government and leading Japanese agricultural cooperative Japan Agriculture Biei (JA Biei) will provide new opportunities to expand Tasmania’s agricultural production and research industries. Tasmania’s valuable food and beverage industries have been centre stage at Tokyo’s annual FOODEX Expo. Bushfire Small Business Disruption Grants of up to $2,000 are now available for small businesses that have experienced a significant disruption to their business as a result of the recent bushfire. The value of the Antarctic and Southern Ocean sector to Tasmania’s economy has been valued at $185.9 million a year, a new report has found. 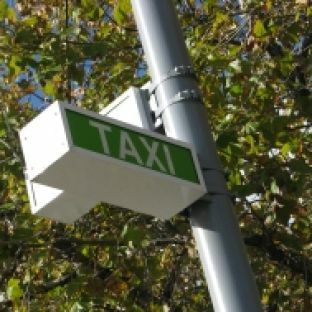 On 26 January 2019, the Commissioner for Transport approved the release of all unsold OOTLs left over from the 2018 tender for sale. 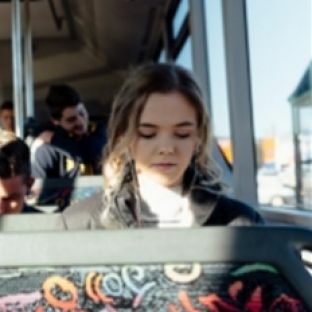 Bus routes and timetables are changing in Southern Tasmania following a detailed review of existing services by the Department of State Growth. 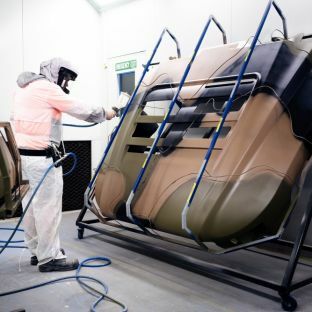 Tasmania’s second defence industry strategy was launched in late November at the annual Defence Futures Forum, held in Launceston. 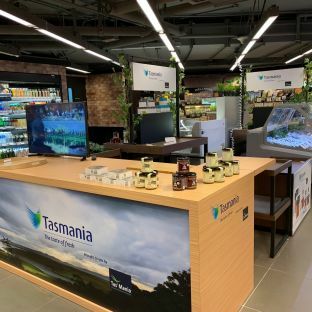 Tasmania’s acclaimed food and beverages are taking centre stage at a dedicated promotion in Hong Kong’s leading supermarket chain, ParkNShop. White Ribbon workplace accreditation achieved! It's official. State Growth can now proudly be known as a White Ribbon accredited workplace. 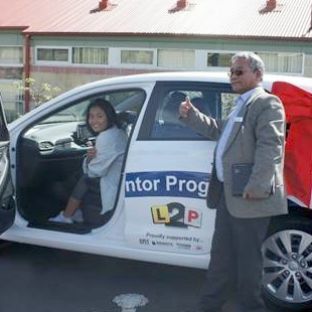 Six of Tasmania’s 16 Learner Driver Mentor Programs (LDMPs) can now help more disadvantaged Tasmanians get their licence in new ANCAP five star safety rated vehicles.